The Irish Embassy will have a representative in Edmonton starting Monday to help any Irish people affected by the wildfires in Fort McMurray. Siobhan Doran, Passport Officer with the Irish Embassy will be at the Irish Centre starting on Monday from 4 to 8 PM and all days next week from 4 to 8 PM. 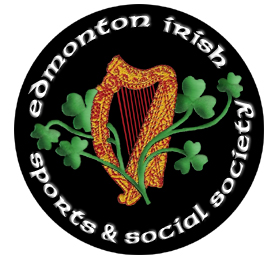 If you have any questions or need assistance, please call the Irish Centre at 780-453-2249 or Martin Doyle at 587-337-8737.